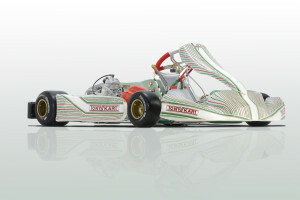 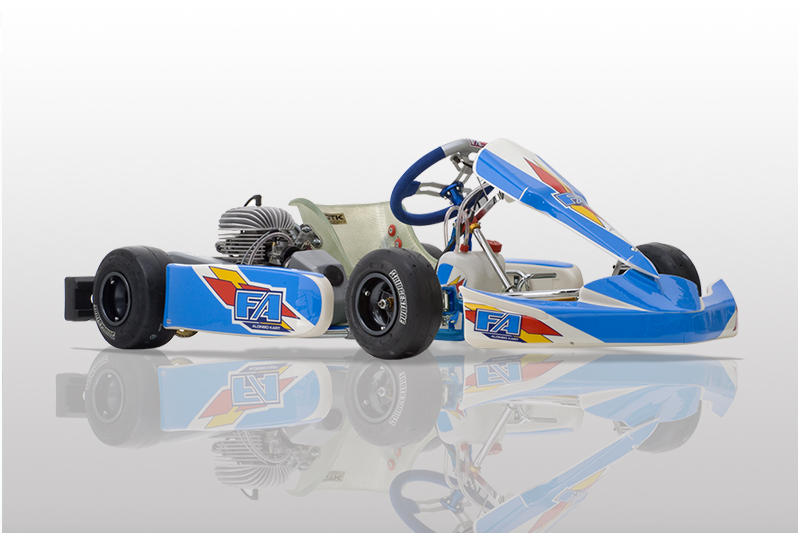 Rotax Max is the most popular category of karting worldwide with classes available from age 7 through 700. 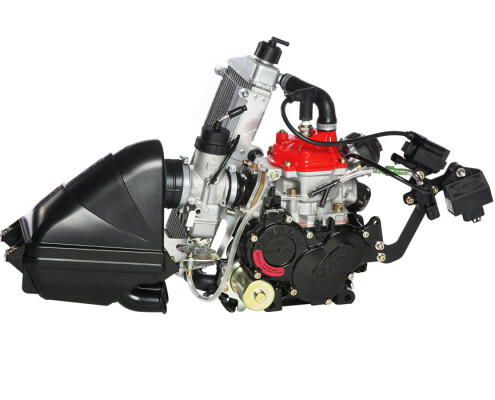 The category is based upon a 125cc 2-stroke engine with an electric starter. 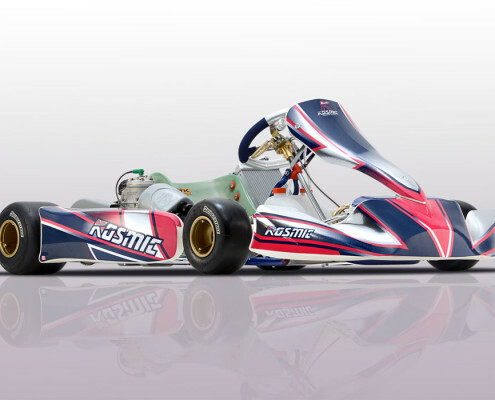 Rotax Max has a global series which allows competitors to race in a local Rotax Max Challenge (RMC) series with the opportunity to earn a spot at the Rotax Max Nationals which in turn offers the opportunity to earn a spot at the Rotax Grand Finals which is held at a different venue worldwide each year. 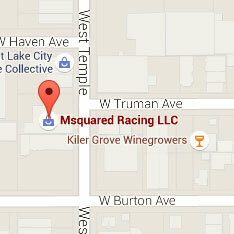 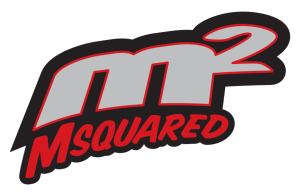 Msquared has been an official authorized Rotax Max service center for over a decade. 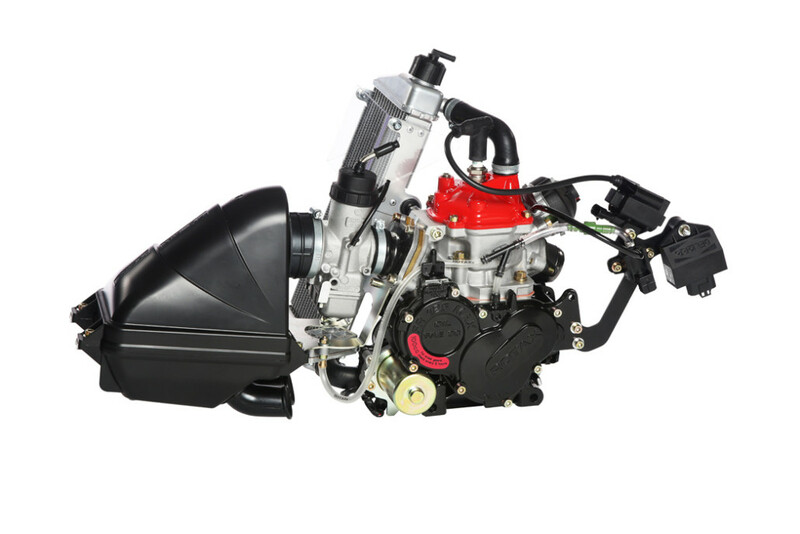 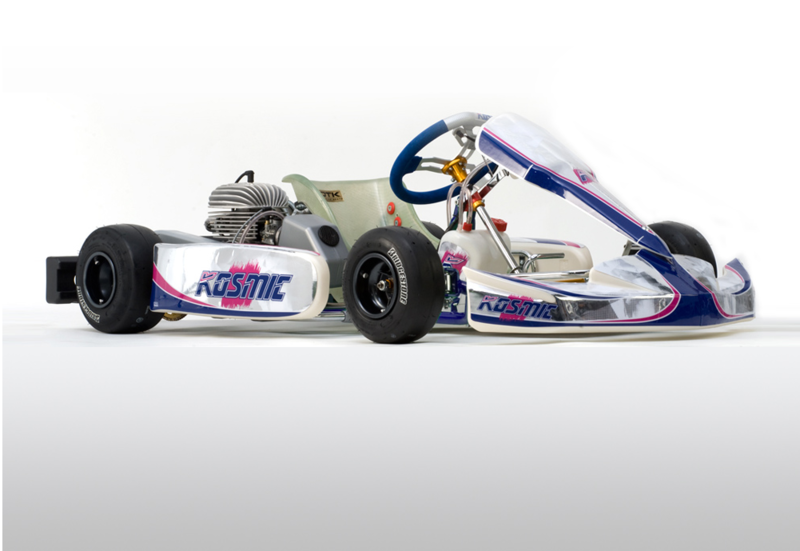 We have a wealth of experience building, racing and tuning on the Rotax Max engine package. 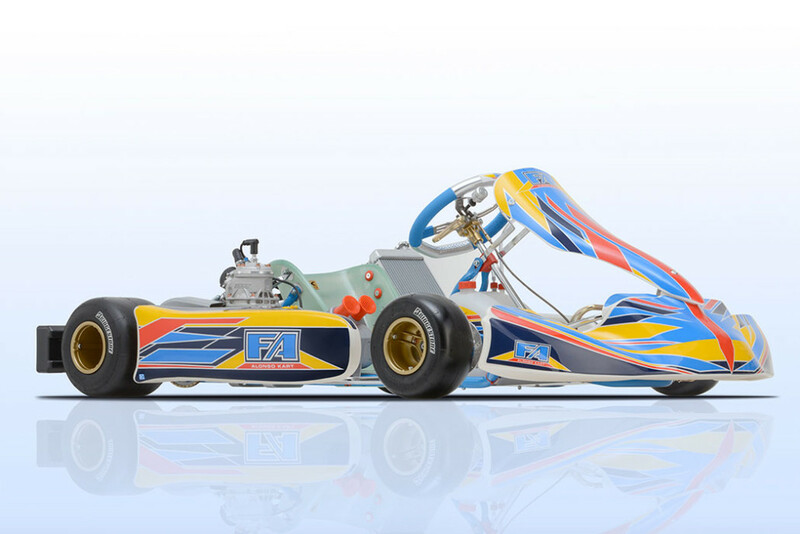 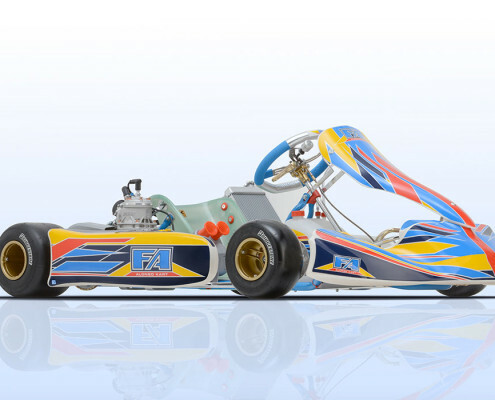 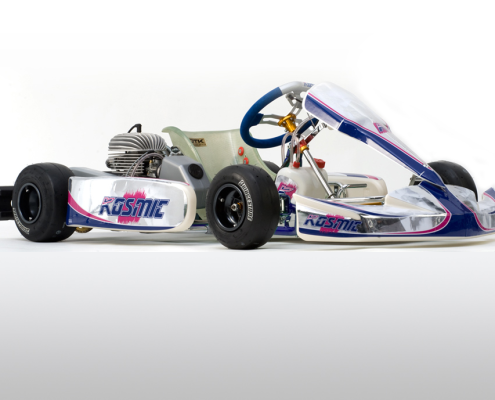 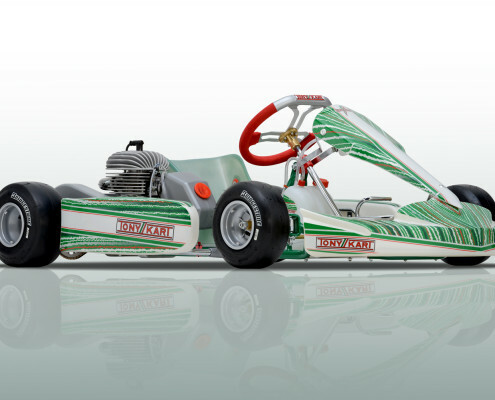 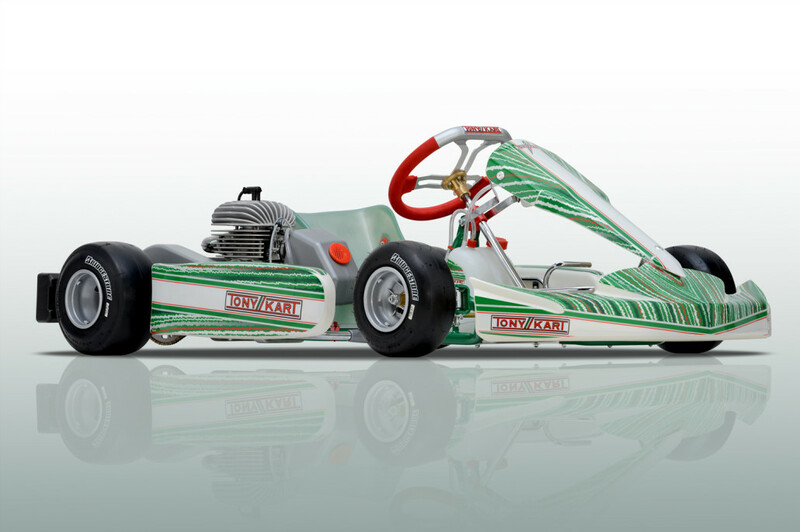 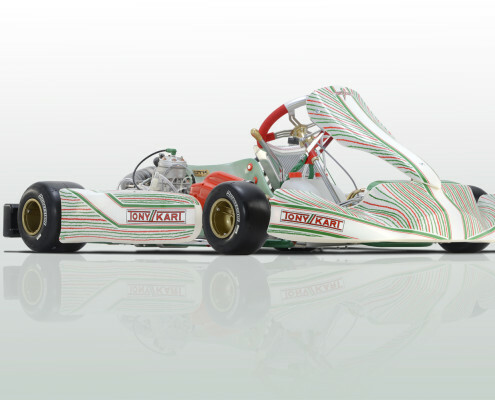 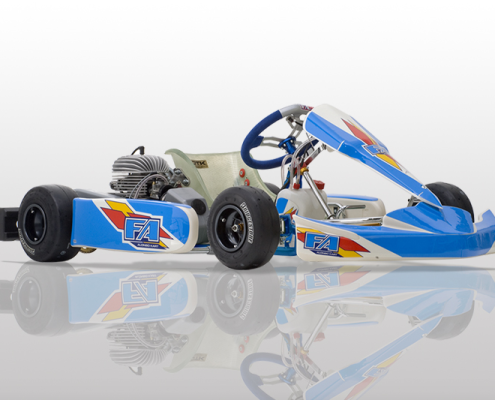 Our race-ready Rotax Max karts utilize OTK chassis which have dominated all classes of the Rotax category for the past several years. 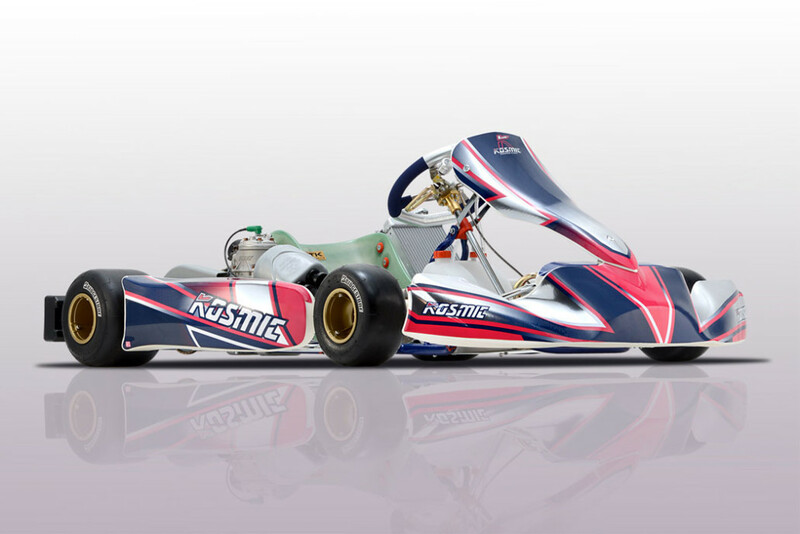 If you want to learn more about the Rotax Max category or to discuss your options, give us a call at 801-972-4631 or email us via the form on our contact page .